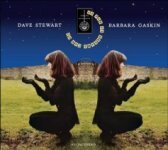 Dave Stewart (keyboards) and Barbara Gaskin (vocals) are English musicians who began their respective careers as band members in the early '70s. During this time Dave won a reputation as a leading keyboard player and composer, while Barbara's pure, unaffected vocals wowed the listeners of the day. In 1981 the two joined forces and enjoyed immediate success with 'It's My Party', a worldwide hit which reached no. 1 in the UK and Germany. 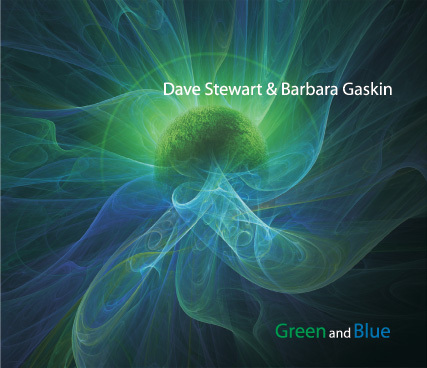 Since then the Stewart-Gaskin partnership has evolved into one of the UK's most respected, innovative and intelligent Pop acts, characterised by Barbara's heavenly vocals and Dave's complex, musically adventurous arrangements. 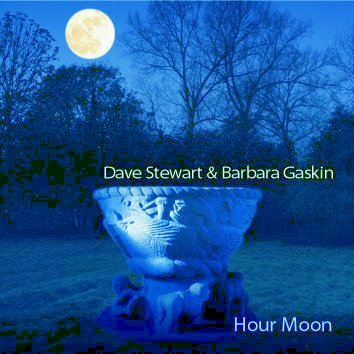 Dave & Barbara release their music on their own Broken Records label (distributed by Burning Shed) and perform live as a trio or quartet. Having enlisted exciting and dynamic West Country guitarist Beren Matthews, the Stewart / Gaskin band performed successful Autumn 2018 headlining concerts in Tokyo and London, the latter also featuring master drummer Gavin Harrison (known for his work with Porcupine Tree, The Pineapple Thief and the current incarnation of King Crimson). 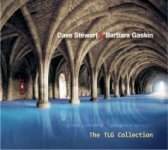 This site focuses on the work of Stewart / Gaskin, which can best be described as intelligent pop music. For more information, please see our info page links below. Our complete catalogue, including 12" mixes, alternative versions and bonus tracks, is now available in remastered CD format from our online store, operated by our musician friends Burning Shed. All profits from these sales go directly to the artists with no record company involvement.  Happy New Year! We're pleased to announce the results of our Christmas Quiz. 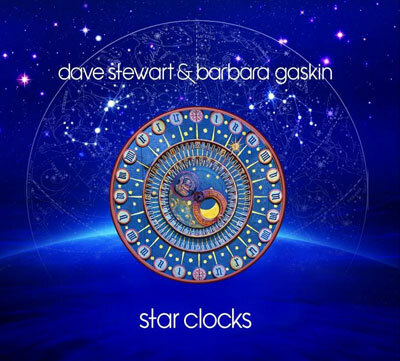 The question was: 'Wings On Our Shoes', the opening song of our new album Star Clocks, charts the continuing adventures of Henry & James, immortalized in the Stewart / Gaskin song of the same name. Prior to that, in what DS / BG cover version did these characters first appear, and who wrote the original song? 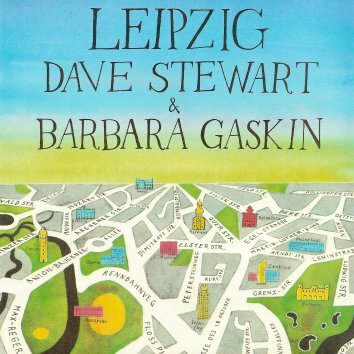 The answer is 'Leipzig', written by Thomas Dolby. First out of the hat with the correct answer was (drum roll...) lucky contestant Alan Harwood (cymbal crash), who wins two personalised signed CDs from our Stewart / Gaskin online store and a signed poster. Congratulations to Alan, and many thanks to all the people who wrote nice message of support for our recent album release and live concerts! Feel free to join us on our Facebook band page, which also carries our news postings. However, since Facebook limits the reach of posts, the most reliable way of staying informed is to subscribe to our email newsletter service. To sign up, please click here and add your email address to our mailing list (operated by Burning Shed). We will not share this secure information, you will not be spammed and you can unsubscribe any time. If you already added your name, be sure to notify us of any change of email address. Live photos of Stewart / Gaskin band, Tokyo 2009-2018 copyright Harumi Maezawa.